Irish landscape artist Mary Lohan studied painting at the National College of Art and Design. 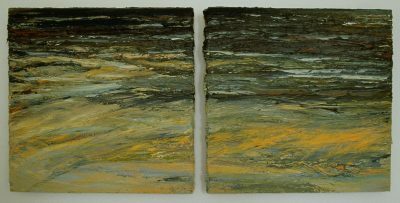 Taking the sea and its constantly changing appearance as her primary subject, she extends her landscape studies by using diptych and triptych formats. Lohan has exhibited nationally and internationally since the 1990s. 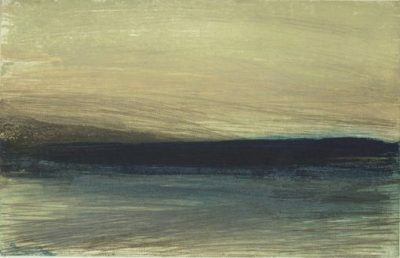 Her work is represented in public and private collections, including the Contemporary Irish Arts Society and the Office of Public Works. Lohan is an elected member of Aosdána.